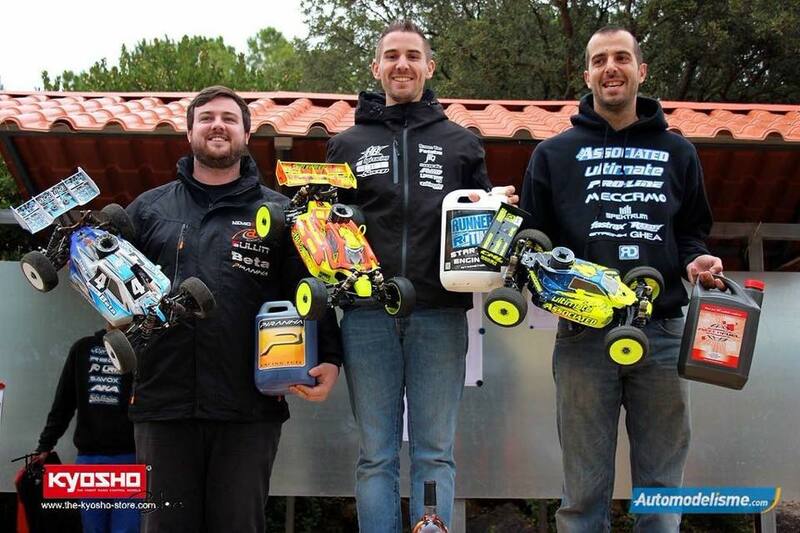 Like it did for many current generation stars, RC racing became a part of Renaud Savoya’s life at an early age - introduced to the hobby by his father. 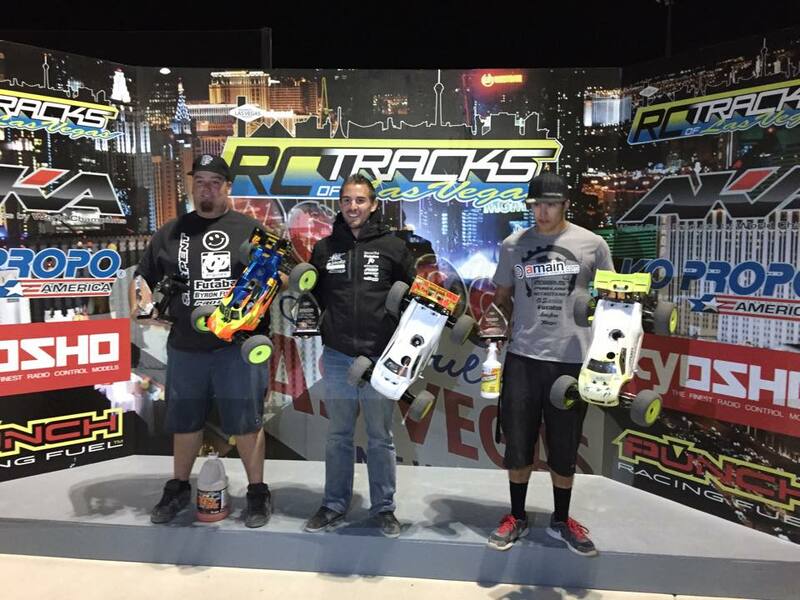 The rise of Savoya’s pro career, however, coincided with the rise of nitro buggy racing in the United States, and he’s been in the international spotlight ever since. 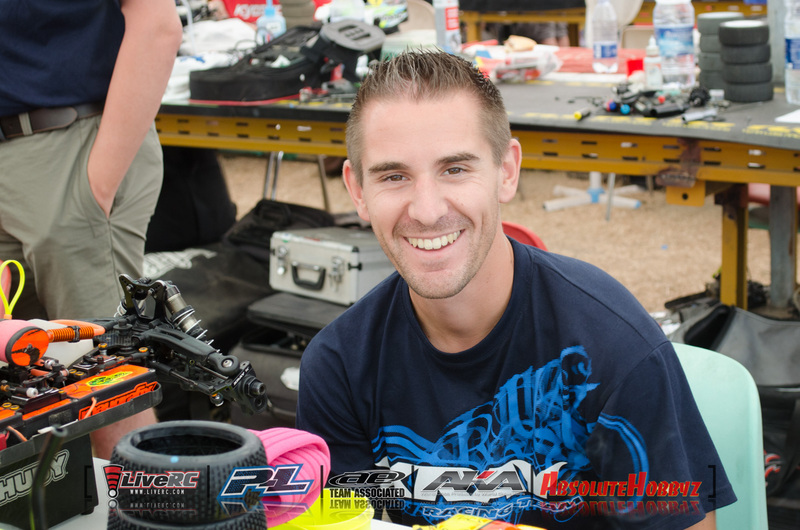 The Flying Frenchman was the first three-time consecutive European Champion in history and is a former Worlds finalist, but he’s also found success on the business side of RC - having previously worked for RB Concepts USA before founding Sweepshop, the french distributor for Sweep Racing - www.sweepshop.fr. 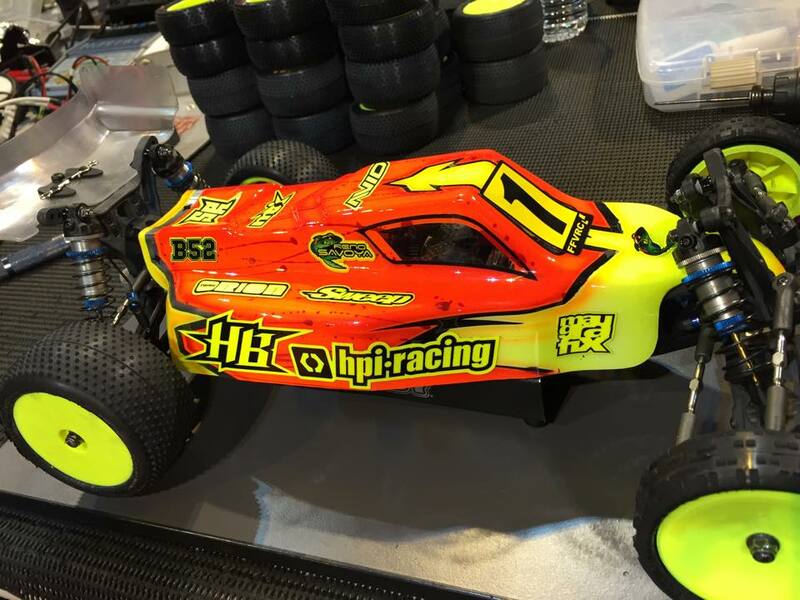 “Reno” made waves this offseason when he, along with David Ronnefalk, joined IFMAR World Champion Ty Tessmann at HB-HPI Racing. 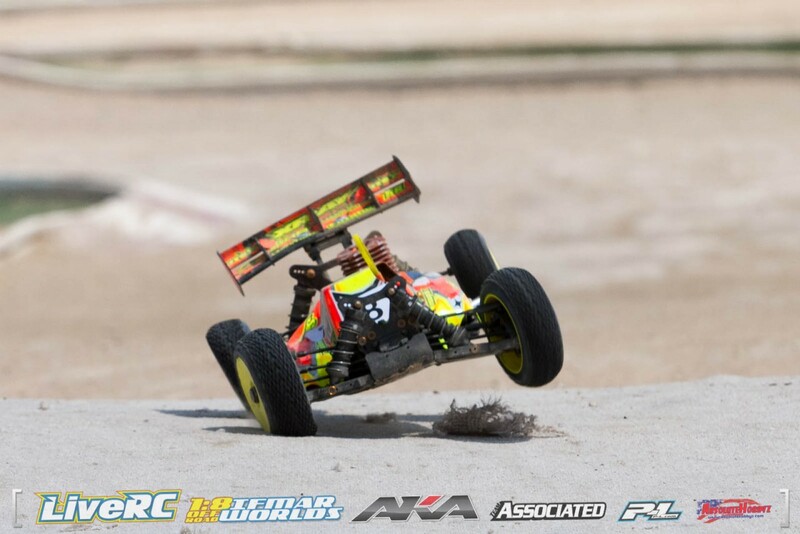 Aaron Waldron: How did you get started in radio control, and how long have you been racing? AW: When did you decide to take racing more seriously? RS: I won my first B National championship at the age of 13. Racing has always been pushed to a maximum, but before '07, I was not practicing during the week, just racing on weekends. There are no Tuesday night club races in Europe! There’s only racing Sunday. In ’07, I was still at University but manage to get some time off during the week and go practice. I think it helped to push me a step up and won my first A National championship in '07 and the Euros in '08 in Creta. I graduated a Master degree in Thermal engineering in summer '08. I took the decision to go overseas and become a pro in May ´09, it really marked a boost in my career. AW: How long did it take for you to start attracting sponsors? 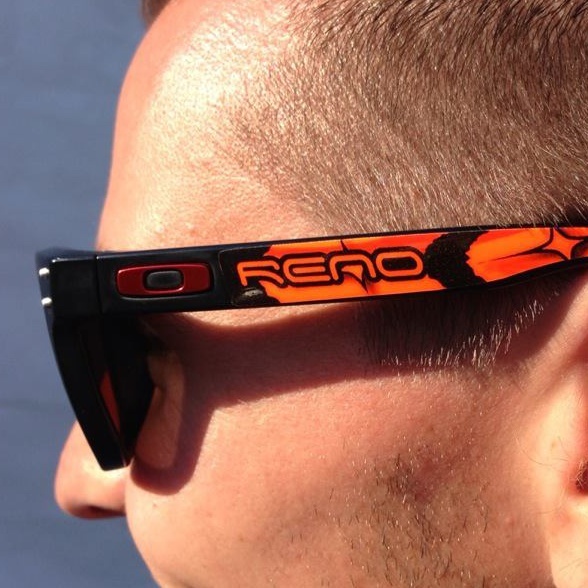 Who are some of the companies that you’ve raced for? RS: It is a really interesting question. I think sometimes people don't realize that you need to do some results before getting sponsors, and not reverse - at least locally. It took three years to get any sponsors. I was 10, and got help from Rossi engines (which became Axe Rossi in the future). I will always remember the first box we received! It was like opening a Christmas present! I was still a kid and it made me realize I had some potential. Then some companies joined, like Kyosho in 2000 (30% deal), GS Racing in ’01 (50% deal), Radiosistemi '03 (100% deal). Then Mugen in '05, and TOP, then RB, Durango, Team Orion and HB. For tires, I previously drove Medial Pro and Pro-Line, now Sweep. AW: Why did you choose to race nitro off-road almost exclusively? 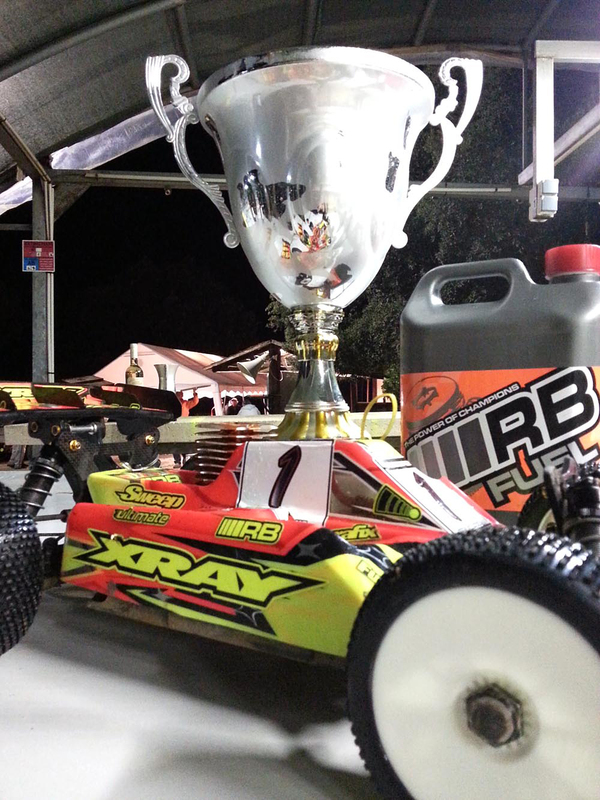 Do you think racing more electric off-road has helped you? Yes, I was directly focused on nitro off-road and never drove an electric until two years ago when my sponsors asked me to. I think it made me more consistent and got me into the race quickly from lap one. Before, I was more a cruiser for longer mains. AW: Congratulations on the new deal with HB! Why did you decide to switch? RS: Thanks! I'm really excited with this new challenge and I can't wait to race again! Back in 2011 when I planned to leave Team Durango, I was already in touch with HB. We didn't find a proper agreement so I went for XRAY. This year, new doors opened with the opportunity of a business/distribution project. I couldn't miss it and went for it! 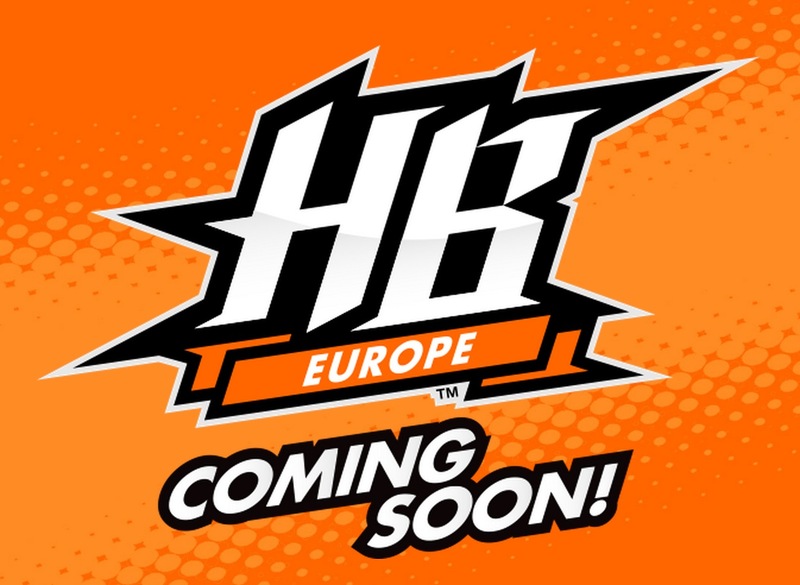 We've yet to hear any official news on the new European branch of HB, but we bet Reno has something to do with it! AW: Will you strictly be a team driver, or will you have more responsibilities with the company? RS: My main goal now is to focus on my racing and work as a driver. 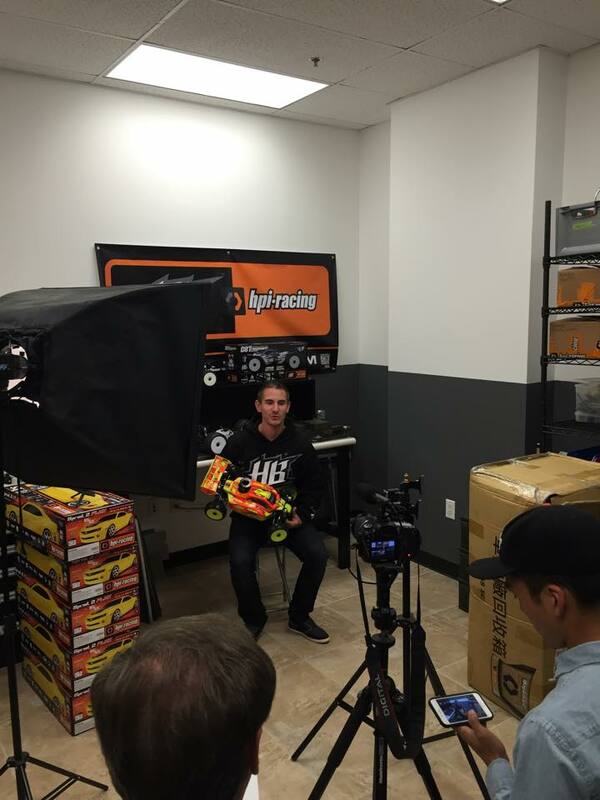 Being a pro is not only showing up at the races. It requires dedication and many hours at the track to test, develop, send feedback, etc. 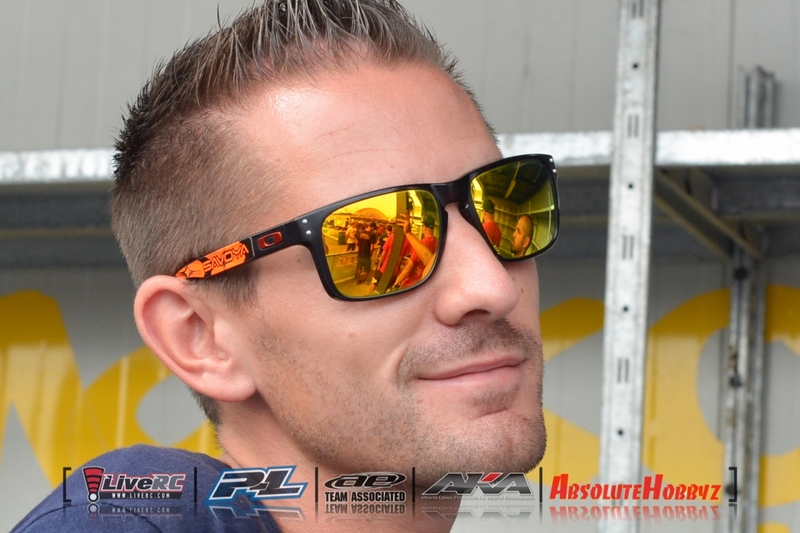 I have my company also and I'm really involved in the development of it, but I really want to push my racing to a new level in 2015. AW: Was it a difficult decision to leave XRAY? Of course, I worked with them since '11 and we had a really good relationship. Juraj looks like my grandpa, so it was weird to leave people I felt like familly. The working atmosphere and the team was indeed of great quality with the mix of leisure/serious that I enjoyed a lot. People sometimes forget that before our business, this is our passion, we are doing it to have fun! AW: Did you talk to any other brands about racing for them in 2015 before making your choice? RS: No, I was focused on HB which was for me a long time target. Statistically there is one HB driver at least on the Worlds podium, so I took my chance! 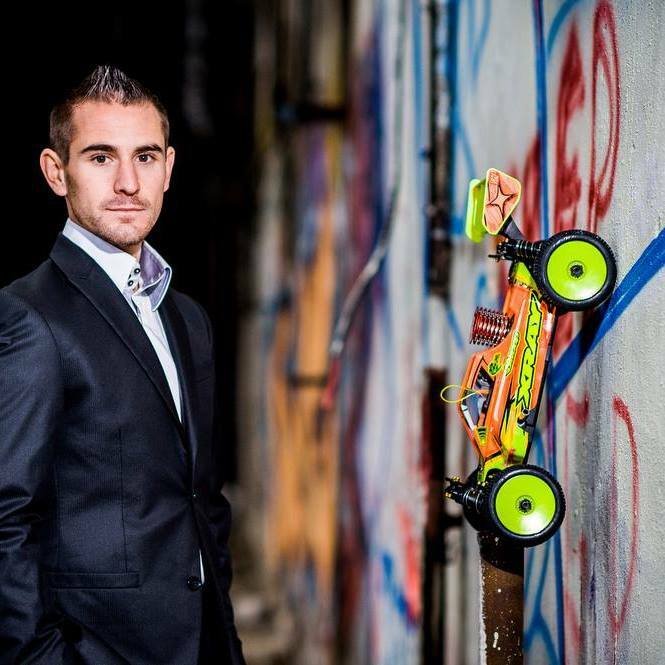 With David, I think we will really show the potential and the results the brand needs in the top racing level in Europe. 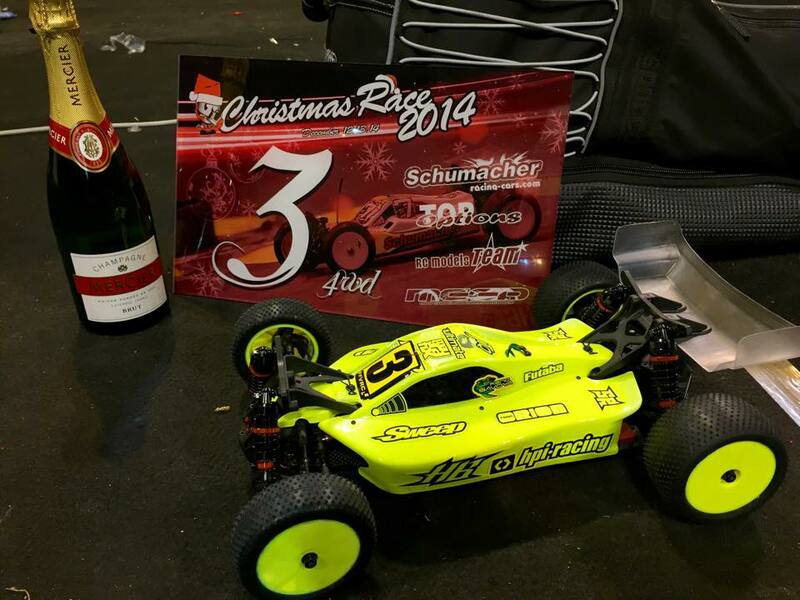 AW: You had a great weekend at the Christmas Race in Paris. How happy were you with the performance of your D413? RS: I'm really happy with the D413. The car was mainly designed for dirt/clay, so we had to make some improvements on springs, sway bars, and chassis to make the car more responsive and precise for high bite carpet racing, but I felt a huge potential. For a first outing, being on the same pace as some top European drivers was great. There are just some details to adjust now, but I already feel a lot more confident in this class. AW: Can you tell us more about the car you ran in 2WD, and why you made the choice to run that chassis? RS: I run or bike 2 times a week with my friends. In the winter I go skiing, in the summer I go scuba diving. I like hiking also in the mountains near where I was born! 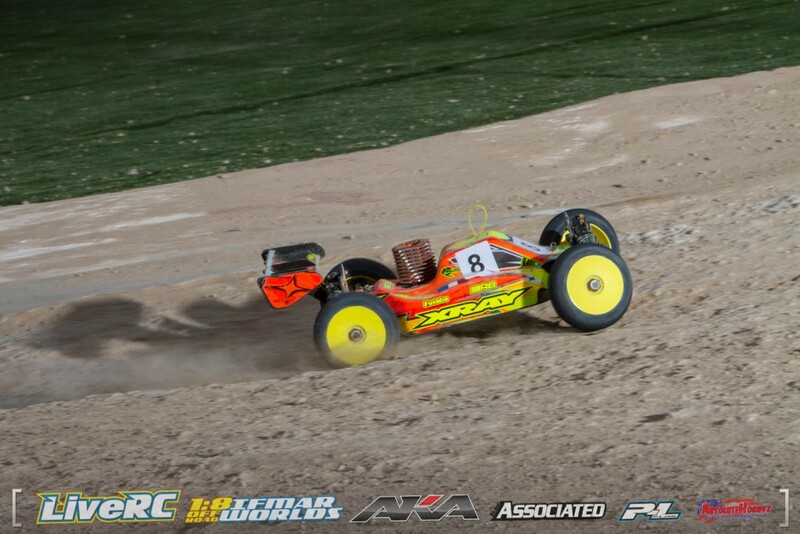 AW: What’s your favorite part of RC racing? RS: The race! 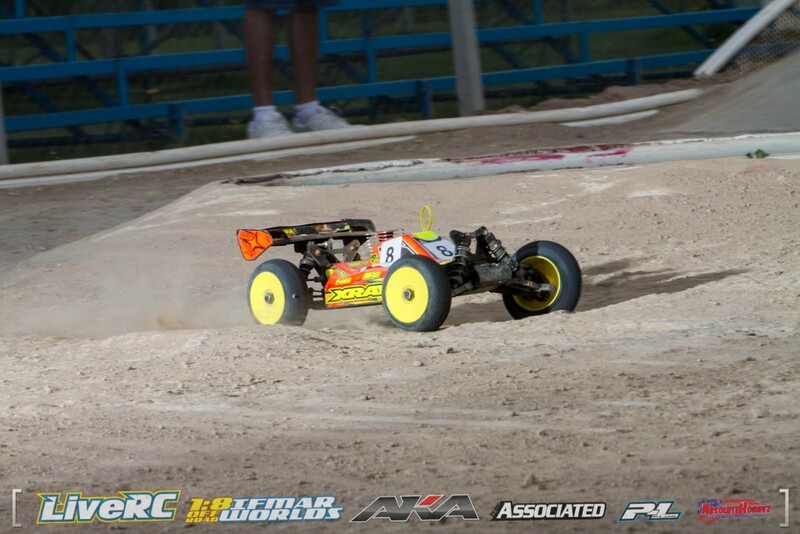 I like motorsports and I think our hobby needs more media coverage! 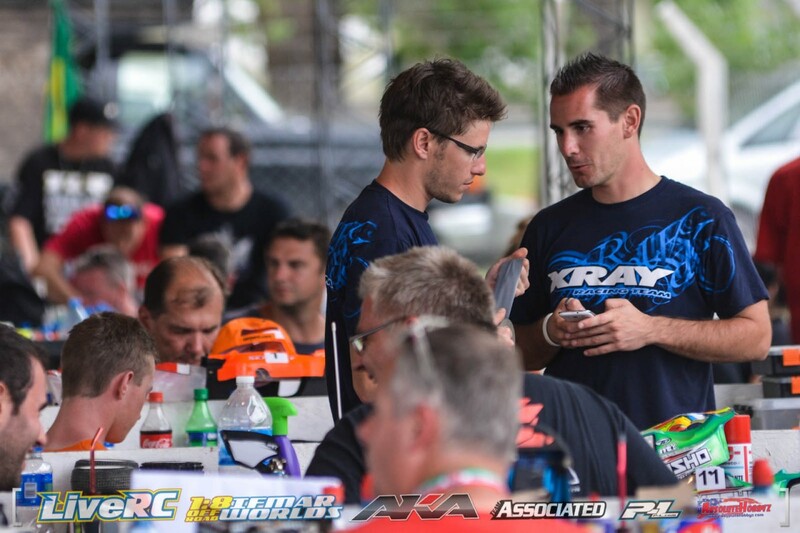 You guys are doing a fantastic job covering the events and when you watch a motocross race there is the same spirit! I wish we could be on TV also! I often look at lower mains because I like to watch close battles, side kicks and block passes! ;-) Personally I like the adrenaline when you go on the driver stand and you feel the pressure. It makes me stronger and more focused. AW: What about RC racing annoys or bothers you? RS: People that take it too seriously. Many drivers are acting like they are WC when they are not! Shouting at marshals, mechanics, other drivers, etc. I hate also when other drivers don't play fair. AW: What RC career goals have you not yet met? RS: Haha! I made history as the first three-time consecutive European Champion. Maybe a fourth title? Going up is hard, but staying up is even harder! AW: Thank you for the interview! Is there anything else you would like to add? RS: The basics! I would like to take this opportunity to thank everyone that help me everyday. 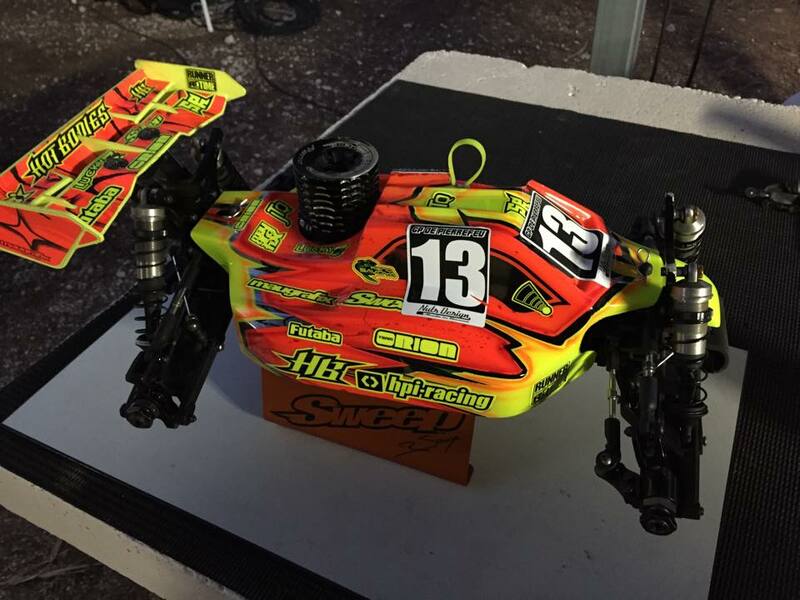 Of course all my sponsors: HB-HPI Racing, Team Orion, Sweep, Futaba, AVID, Ultimate, Maugrafix, Max Airbrush, Lucky7-RC, Runner Time, JTQ, LiveRC.com. But more importantly, I would be nothing without my best friends and mechanics Manu and Jerome, they are also leaving home many weeks per year to get me dialed and confident so I will never thank them enough. Keep up the good work, LiveRC.com! I love analyzing my racing with your help, and my family and friends are just delighted to follow me everywhere, thanks to you!